The last extension I had that worked was fitness, I later install all the other extensions in the order according to the installation guide, but when I leave the game it starts and closes almost instantly without me seeing the sign of Maxis. 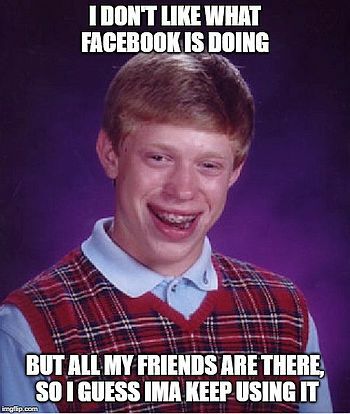 No error message appears. Delete your "The Sims 4\Game" folder and extract it again from "TS4_Update_1-48-94-1020.7z". 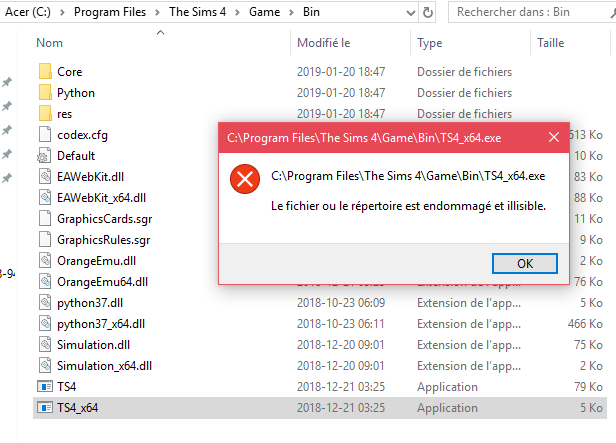 Add "The Sims 4\Game\Bin" to your anti-virus exception list, disable anti-virus completely, extract "Game" folder again, and then enable anti-virus.